By appointment only, this Shimokitazawa salon is a one-man operation run by stylist Hiroki Oobayashi. 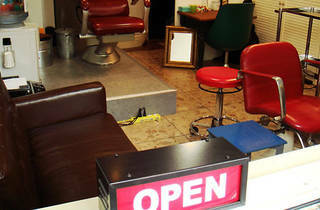 Oobayashi aims to set his salon apart from others by the personal attention that patrons get. ‘Where as in a larger salon, the staff who do the consultation, shampoo, cut, and blow dry may be entirely different, like an assembly line, I can give each of my clients the personal attention that key element in the styling process,’ says Oobayashi of his salon philosophy. 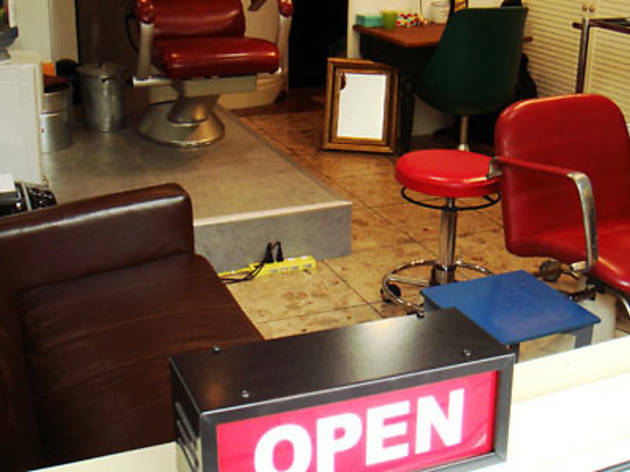 Cuts start from ¥5,000 for adults and ¥2,500 for those 18 and under; and the salon is cash only.